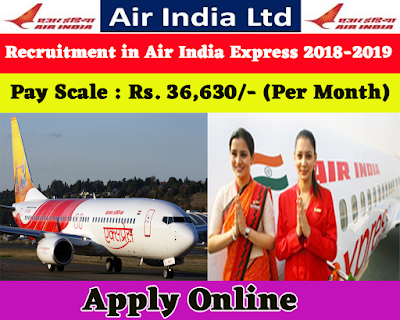 Air India Express Limited has published an official notification for recruitment of 86 Cabin Crew Trainee Posts. Interested and Eligible candidates who wants to apply for these posts submit their applications on official website of Air India Express from 12th December 2018 to 21st December 2018. For more details like age limit, salary, how to apply, selection process please refer the below article. Age limit:- The minimum age limit for this post is 22 years. Rs. 10,000/- pm (stipend during training). On successful completion of training - Rs. 36,630/- for 60 hours of flying in a month. Applications will be accepted as per the format attached to the advertisement only. 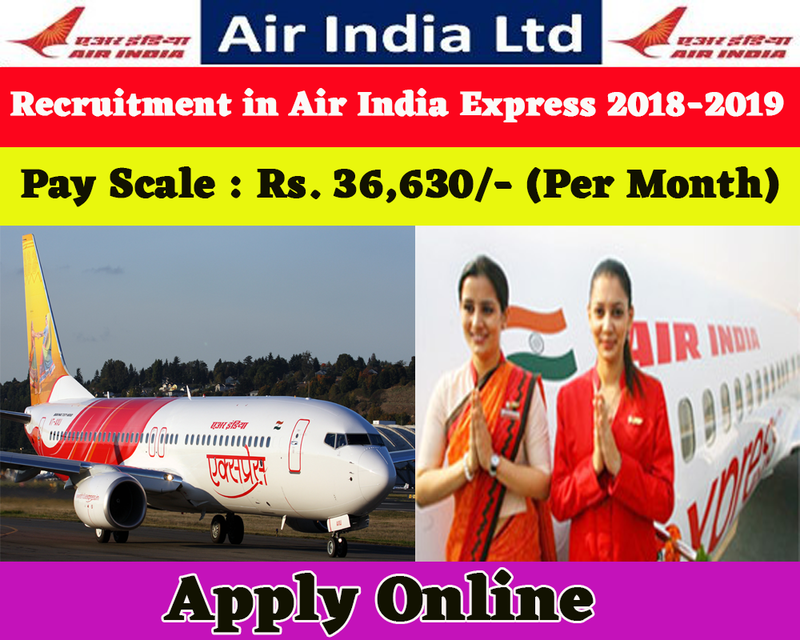 Apply online for Air India Express Limited Recruitment 2018-2019 on official website of below given link. Applicants who have three years Degree/Diploma in Hotel Management and Catering Technology from a Government recognized Institute. Applicants who have flying experience a Cabin Crew. Applicants who have successfully undergone First Aid Course.